 I'm excited about the possibility of working with you to design your new website. The next step is to schedule a quick call with me so we can dig into what you're looking for, and how I can help! Don't worry, it's completely free, and we'll see if working together feels like a good fit - no pushy sales stuff over here. You can book in a time for your call by using the Calendly booking form below. Once you book in your time to chat, it'll go straight into my calendar (as well as yours! ), and I'll contact you via Skype for the call at the time you've chosen. I can't wait to talk soon!